out Side Body Full Genuine Except Back Door. for Most Serious Buyer I Can Show Real Japan Pictures. for Physically Check Any Time Visit Dha 2 And Mh Hospital. daily Use From Home To Office Base Only. reason Of Selling Want To Purchase Chr 2018 Model. price Almost Final Only Serious Buyer Can Contact. 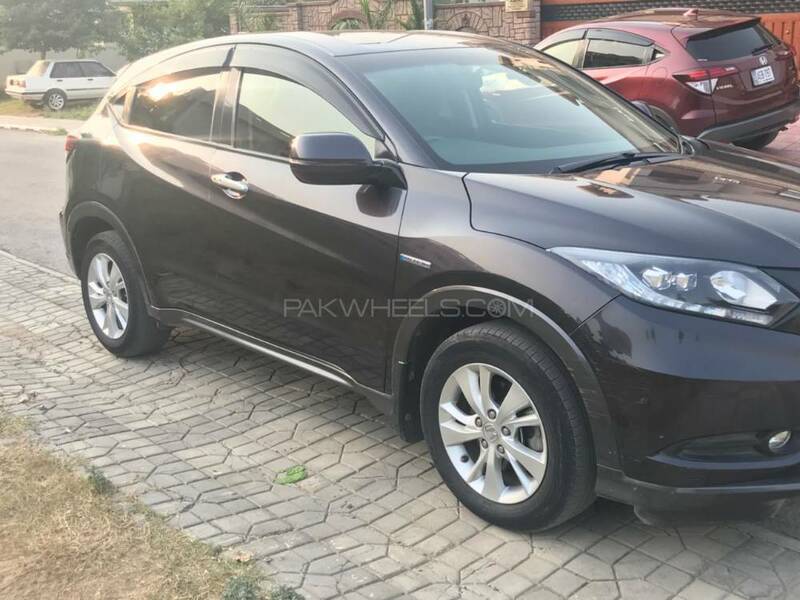 Hi, I am interested in your car "Honda Vezel 2013" advertised on PakWheels.com. Please let me know if it's still available. Thanks.